Michael Clarke Duncan, 54, suffered a heart attack Friday at two a.m. and his girlfriend, The Apprentice veteran Omarosa Manigault-Stallworth, saved his life using CPR after he went into a cardiac arrest. Michael Clarke Duncan was then rushed to the ICU in Los Angeles, and doctors are trying to find out the reason why his heart stopped. Friends who visited Michael Clarke Duncan said he looks well, and now the main goal is to figure out what went wrong. In the meantime, Michael Clarke Duncan’s full recovery is expected shortly. 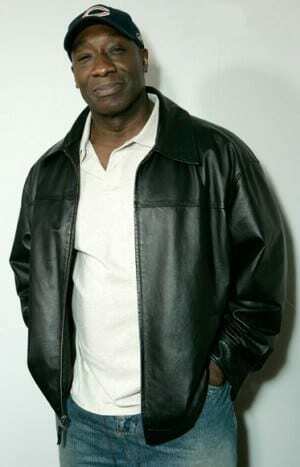 Michael Clarke Duncan starred in The Green Mile, Armageddon and Talladega Nights: The Ballad of Ricky Bobby. The year 1999’s The Green Mile was his biggest role. Michael Clarke Duncan has been dating Manigault since 2010, and she is currently by his side at the hospital. Duncan’s current project is on the television drama The Finder.